Could you live on $2.13 per hour? Many food enthusiasts are more concerned with how our chickens and chicory are raised than how the staff of our favorite restaurants are treated. 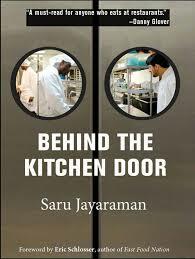 At least that’s the contention of Saru Jayaraman in her book “Behind the Kitchen Door.” UU congregations all across the country are reading and discussing this book – and so are we! Sunday June 30 at 1 pm, we’ll gather to talk about the issues of justice for restaurant workers. 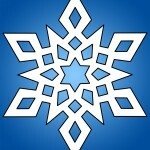 To buy a book, look for the table between services or email the office at uuseoffice@uuse.org.